From the earliest days of our business in 2004 we have gone from a ‘one man show’ to a international specialist team which continues to grow our Opal and Gemstone business. 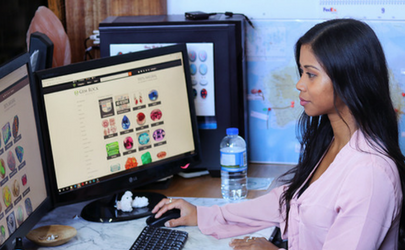 We are lucky enough to have years of experience in our team members from many industries and backgrounds allowing us to draw on that expertise and combine it with our passion for Opals and Gemstones. Wayne Sedawie was introduced to Opals in 1992 by his brother Paul from Seda Opals, who mines at Lightning Ridge in New South Wales, Australia. 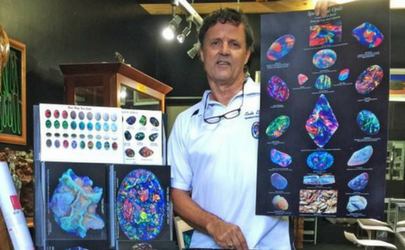 After meeting his mate Chris from Opal Rush, Wayne was hooked on Opals. Over the years he has had shares in Opal mines, operated Opal cutting factories and jewelry factories overseas and has cut over 200,000 Opals himself. His growing passion for Opals made him realise he needed to bring these amazing stones to the people of the world. In September 2004 Wayne founded Opal Auctions. The goal was to offer Opals direct from Opal miners and wholesalers direct to opal buyers all over the world. 13 years later over 330,000 Opals have new homes in over 184 countries. 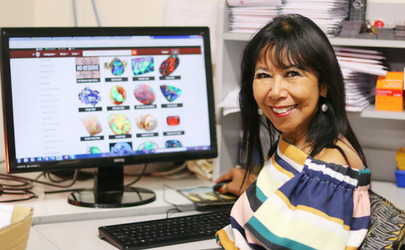 In 2007 Wayne and his wife Estela started Gem Rock Auctions with the same principles and goals, to bring approved Verified Sellers to offer genuine gemstones to the world. 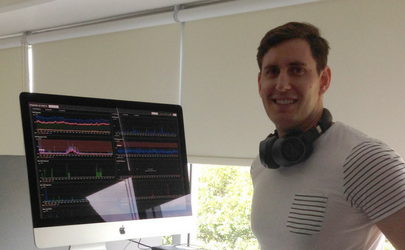 Steve joined us 2005 and now has over 12 years’ experience in making sure our websites and servers are up 24/7. He is now also in charge of our specialist IT team who work on server upgrades, compliance issues, security, website development and maintenance. Our websites get 2-3,000 request per minute and over 34 million-page views per annum and need constant monitoring. To further his skills Steve completed an Amazon AWS Certified Solutions Architect course - Associate in 2017. Adrian joined us in 2005 for a few years and then traveled the world working in New York and Sydney. He has recently returned to our IT team and is now in charge of our Mobile App development. 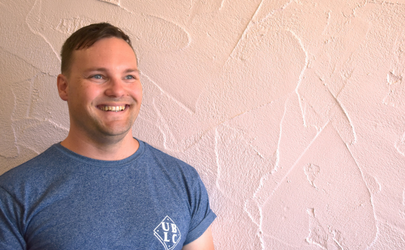 Ross has been responsible for our business development, SEO, content creation and advertising strategy since 2013. 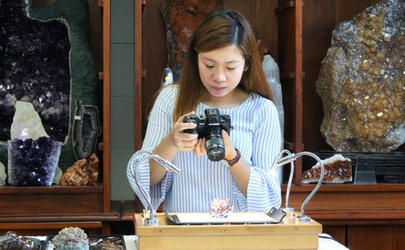 As a trained Engineer and Gemologist, Ross monitors market trends in both the Opal and Gemstone industries and is constantly developing new stratergies for our business. His focus for 2018 will be targeted advertising for our websites. Terese has worked on many project for our business since 2013. Her qualifications as an IT Business Analyst with a minor in Accounting, along with over 12 years of experience working for large corporations has brought a proffesional edge to our business. Her focus for 2018 includes SEO, content creation and our online presence. 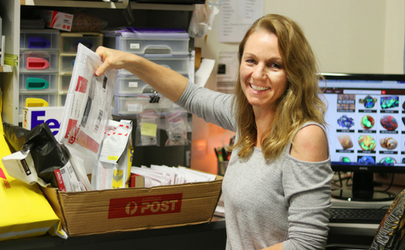 Silvia has been in charge of shipping from our head office now for over 10 years and has shipped hundreds and thousands of packages. Her Switzerland efficiency is paramount for our buyers to receive their parcel quickly and efficiently. Many buyers will have had contacted her in regard to their items and shipping. Erika started work for us in 2004 focusing on photography and listing items whilst completing her Naturopath course. 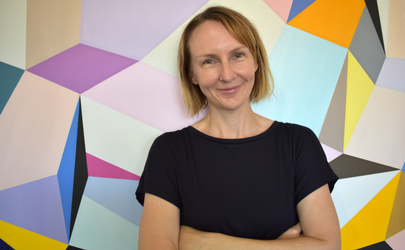 She worked for several years as a Naturopath but the Opal bug never left her and she is now back working on our Social Media and assisting with content creation. Yuka has been with us for over 5 years. 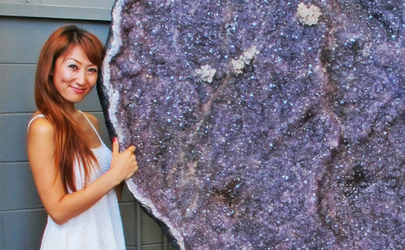 Her Japanese precision assists greatly with Yuka being a wizz at photography, social media and daily operations. Her tasks are always varied and include photography, staff training and assisting in the daily runnings of the business. Summer started with us 6 months ago and handles our social sites in China and our Opal website in China. She also assists with photograph. We have several international Gemologists who maintain our Gemstone and Opal Sheriff programs. They are based in Australia and USA. This department makes sure that our Opal and gemstones are verified and authenticated. We handled over 17,000 requested audit last year and they have been great asset for our customers. Iris has worked with us for 3 years and many of you would have received messages from her over the years. She is in charge of our support tickets for both our customers and sellers. If anyone has a problem Iris can fix it. Our business wouldn’t exist without our 130+ Verified Sellers. They are trully the heart and soul of our Opal & Gemstone family.